So with a vacation the horizon and many things to take care of before then there isn’t much time to put together a thoughtful post about neat science products. So we’ll laze out and show some nifty videos of some of the items we sell in action! And finally (for today) Bubble Science! There are a fair number of Laser Optics kits for classrooms on the market, but most of them are design for only a few purposes in demonstrating the properties of optics, lasers, and the like. The United Scientific Laser Optics Demonstrator works as a comprehensive optical demonstration system. The core of the Demonstrator is a built-in He-Ne (Helium-Neon) laser. Unlike budget systems that may use a LED Laser (which can produce square shaped target dots). 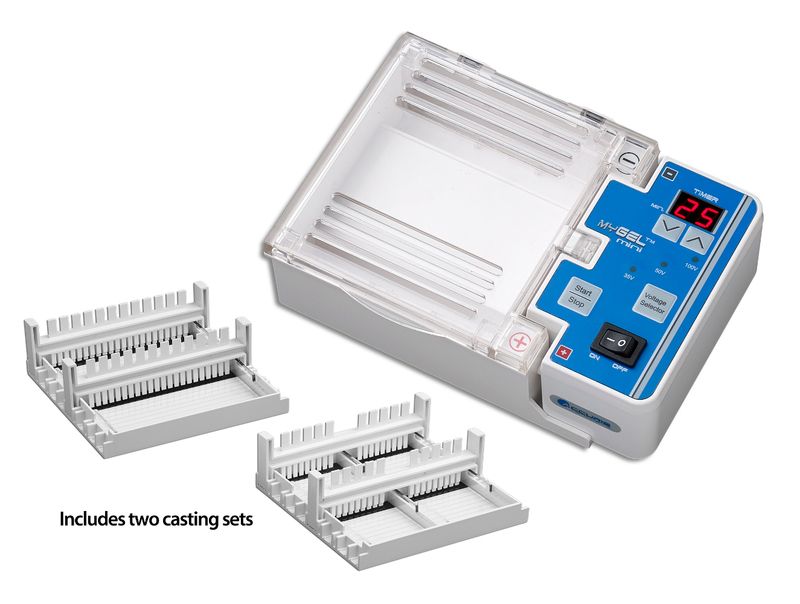 In addition the set includes a deflection system, ray optics board, and 30 optical quality glass components on carriers, three magnetic base supports and mechanical stage for wave optics. The He-Ne laser is mounted horizontally in the demonstrator and the beam is diverted up towards the five mirrors. Each of these mirrors is only partially aluminized so that a fraction of the beam is deflected onto the white optics board to create a ray bundle. On the white board is a 360 degree graduated table for measurement. The table has a knob on the back of the board so that it can be rotated. In the dead center of the table is a mount where the various glass optical components can be mounted – Demonstration lenes (convex, concave) prisms, mirrors and other optical instruments. Fiber optics are also included. In addition to these optical ray systems the Laser Optics Demonstrator can be used for several light wave experiments. The base holds the various magnetic base supports that are included with the demonstrator. These components include lenses, polarizers, an air wedge, bi-prism, interference apertures, obstacles. Many interferenc e and diffraction experiments can be performed with these components. The laser is bright enough that most experiments can be held in a bright room, but extended patterns or diffractions may require darkening. The entire Laser Optics Demonstrator comes in a metal carrying case that measures 15″ x 15″ x 13″. Want to buy the Laser Optics Demonstrator? Want to buy other Advanced Physics Classroom Equipment? Iron Pyrite! Such a popular mineral in our store. Let’s get started! 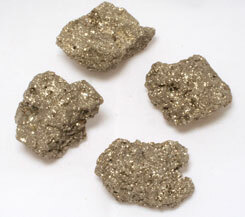 1) Iron Pyrite is known as “Fool’s Gold” because of its golden luster. Although many an old Western storyline may have involved a prospector thinking he’s hit paydirt but actually just found Iron Pyrite, this is actually very unlikely since the structure of Fool’s Gold is cubical in nature, while gold nuggets and flakes show no such features. Fool’s Gold is also much brighter and shinier in color than unpolished gold. Any but the most green of prospectors would be able to tell the difference. 2) Iron Pyr ite doesn’t have a lot of industrial uses (although it was once a source for sulfur and sulfuric acid) , but one of the odder uses for it was for igniting gunpowder in old wheelock pistols and musket.Pieces of Pyrite where put in a ‘jaw’ that clamped down on the Pyrite. The jaw would then be placed against a wound up steel wheel. All of this was next to a primer of gunpowder. When the trigger was pulled the wheel would spin, striking the Pyrite and causing sparks. The powder would ignite and fire the weapon. Later weapons would use pieces of flint, but pyrite was used at first because you didn’t need to shape the pieces beyond getting a chunk big enough to fit in the ‘jaw’ of the weapon. Pyrite is brittle and tended to crumble easily, so it probably wasn’t the best choice. 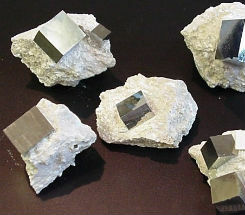 3) As mentioned above, Iron Pyrite forms in cubes that either clump to make ‘nuggets’ together or grow larger individually in a matrix. The clusters/nuggets tend to shine and seem sparkly because the light is reflecting off various sides of the cubes. Another form taken is a ‘Sun’ where Pyrite crystals form outward from a central cluster of pyrite cubes – this makes for a crude image of the sun with rays much like how a child would draw it. 4) Pyrite is actually unstable and oxidizes when exposed to air or water. Not a big concern with large pieces that are sold, but in mines where Pyrite dust is kicked up and oxidizes there can be actual mine explosions if the Pyrite dust in the air is exposed to an ignition source. Pyrite’s oxidation also weakens it, which is why it has little use in industry (although it does appear in some building stones simply because there is little structural threat and too costly to exclude). Want to buy your own Iron Pyrite? 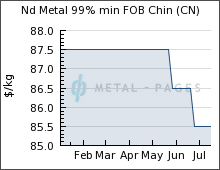 The Price of Neodymium – Are we stable? Now it may look like there are some dramatic drops in price there if you look closely at the scale you will note the price variations are only $2 per kg. That makes the movement on the chart much less varied than the $30/kg variations it was experiencing last year around this time. Has anything happened to cause this? Not much that we can determine. 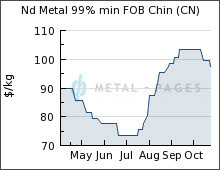 Mexico is considering adding itself to the list of Neodymium producers, but this is recent and does not seem to have done much to the price. Demand for electronics has not exactly spiked nor crashed. It may simply be that the wildcat speculators have left the market after making their profits or losing their shirts. The resulting market may simply be a more natural one without the roller-coaster effect speculation can bring. Want to buy the Foucault Pendulum? 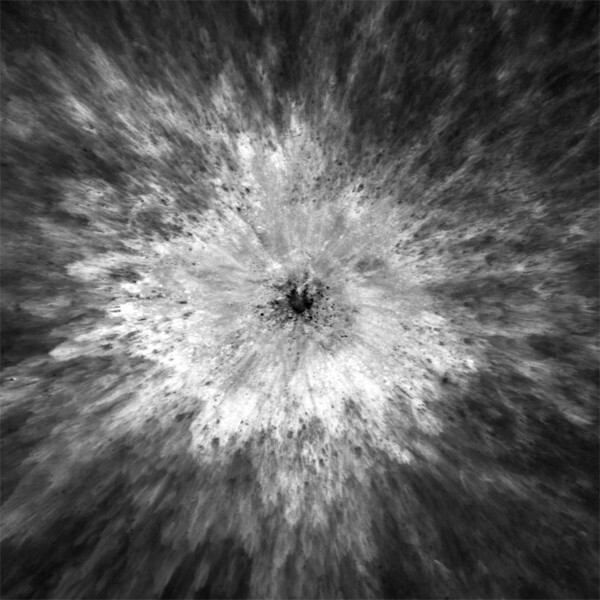 Last month, as part of its 5th anniversary, NASA released a whole bunch of incredibly gorgeous photos taken by the Lunar Reconnaissance Orbiter of the Moon as part of the ‘Moon as Art‘ display. Intense details, craters, and other features have never been seen before at such a high resolution. Take a nice look over at the LRO website and enjoy the imagery!